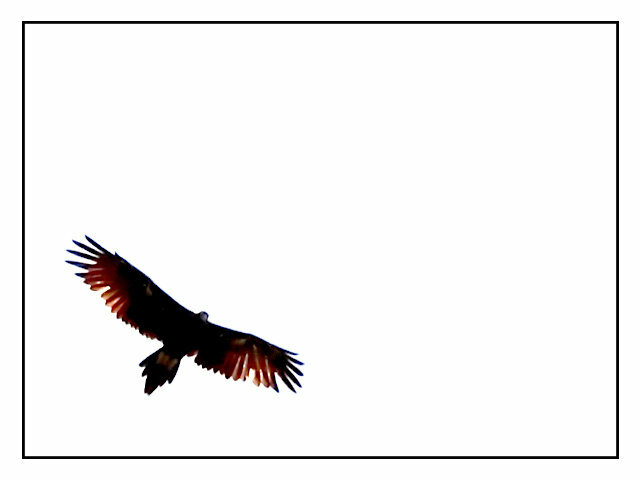 Wedge Tail Eagle, obviously heavily over processed to get the effect. I doubt most people will like it, but it is a shape. like the simplicity in this photo. curious how you got such an even bright white for the background. Nice silhouette and composition, some crop would help, and wish for more size and detail. Nice one. Like the cop too. A bit soft, details could be better. I like the graphic form on this one, but it looks like it crosses the border from photography to digital art. It is a beautiful image, but I wouldn't call it a great photograph. excellent. I really like this although the white background is quite harsh... maybe a slightly softer colour would be better? also the detail in the bird is quite poor although that might have been the intention in order to make the shape stand out more. But i do think that because there is nothing else in the frame the shape would stand out even with better detials. Very nice shot with lgihts from the back of the subject. Does not like the frame though. UPDATE: I voted this an 8 for the capture (its not easy, I know) and also for the good use of negative space. I still think the border could have been narrow, IMHO. cheers. Message edited by author 2006-05-18 00:09:33. Proudly hosted by Sargasso Networks. Current Server Time: 04/20/2019 02:29:37 PM EDT.